to OPEN it, using File> Open. Find more tech info here. Yesterday, Geo and I arrived in Hong Kong. Uncle GT is having us "lay low" for a few days because the lady we visited on Monday (Mrs. Thoas) called Uncle GT after we left and sounded suspicious. We have kept ourselves busy exploring Hong Kong. We can't read most of the signs because they are in Chinese. Holy Idaho! Hong Kong is so cool. Geo and I knew very little about Hong Kong before we arrived, but we have already learned so much. Did you know that Hong Kong is actually a Special Administrative Region (referred to as a SAR) of the People's Republic of China? China has another Special Administrative Region - Macau. Neither Hong Kong nor Macau is actually a country. A SAR (Special Administrative Region) has their own government, but they are still under the overall jurisdiction of another country (China). I guess this is kind of similar to a territory in the USA. Hong Kong encompasses over 260 islands and peninsulas in the South China Sea. The term "Hong Kong" translates to "fragrant harbor." 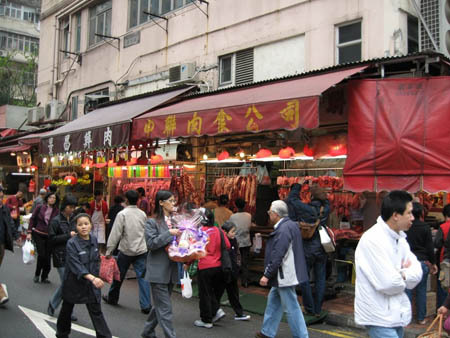 Hong Kong seems to be a cultural mix of China and western civilization. The term western civilization refers to the modern cultures of North America and Western Europe (comes from western hemisphere). 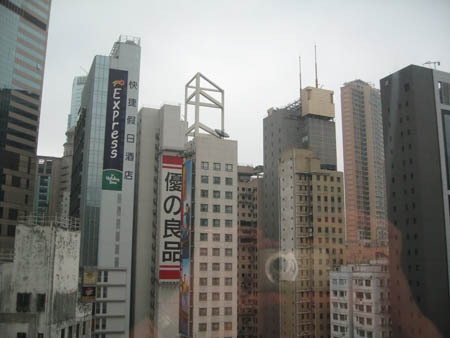 Hong Kong began as a trading port (back in the 19th century), but it has become a leading world financial center. Holy Idaho! I guess they called the area Hong Kong since it began as a trading port. If the term translates to fragrant harbor, I wonder if the port had a particular scent? Actually, the water today is fragrant, but not in a nice way. It smells pretty bad. I think there is a lot of nasty pollution and unhealthy stuff in the harbor. Nowadays the main things that are exported from Hong Kong include clocks, watches, textiles, clothing, electronics, plastics, and toys. I wonder if toys that say "Made In China" could be made and exported from Hong Kong? What do you think? I mean, Hong Kong is PART of China - so maybe? 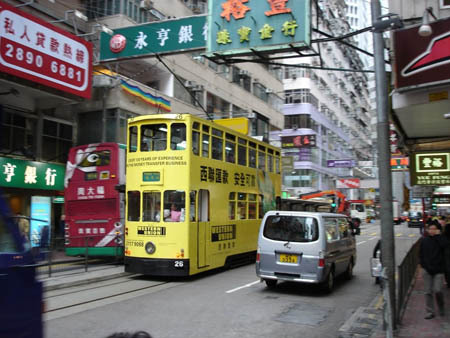 The official language of Hong Kong is Chinese. 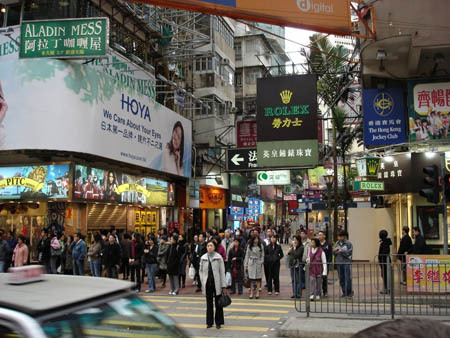 Over 90% of those people living in Hong Kong are Chinese. And 90% of all residents in Hong Kong practice local religions rather than the religions we know from other parts of the world, such as Judaism, Islam, and Christianity. 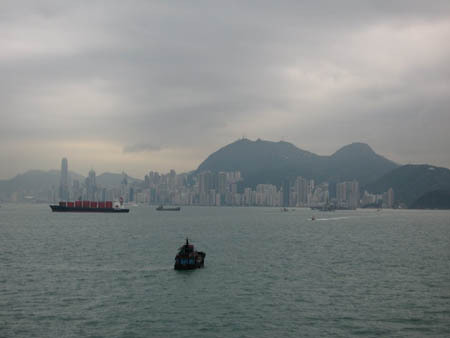 The natural resources of Hong Kong include feldspar and an incredible deepwater harbor. I have never heard of feldspar. Geo looked it up online and found out that feldspar is a name given to a group of minerals found in crystals. They are usually white, red, blue, or green. 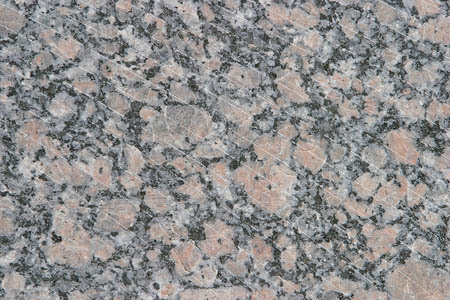 Geo found a picture of feldspar (see below). The weather in Hong Kong has been very rainy. The climate is a subtropical monsoon. It is warm and sunny in the fall months, humid and cool in the winter months, and hot and rainy during the spring and summer. About 5% of the land in Hong Kong is arable. 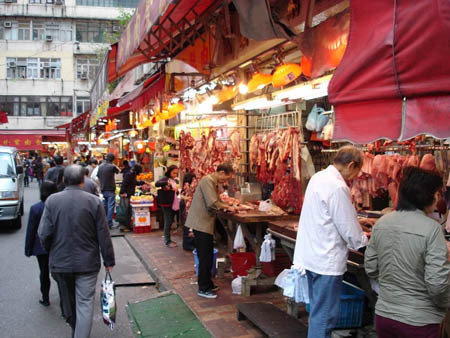 Some of Hong Kong's main agricultural products include fish, pork, fresh vegetables, and poultry. I guess the deepwater harbor and coastline allows for some excellent fishing! The only major natural hazard in Hong Kong is occasional typhoons. They do have other environment concerns - mainly the air. You see, the city is busy and highly populated - in fact, there are more than 6,200 people per square kilometer. That isn't as crowded as New York City, but is still a lot of people! Since there are so many people living and working in Hong Kong, the air quality isn't so clean. There is a lot of smog (fog that has become polluted by mixing with smoke). We haven't noticed the smell or smog very much, but it is a concern of the people who live in Hong Kong. Okay we are heading back out to explore Hong Kong. We will update our blog tomorrow. We have not heard from Uncle GT yet. Hopefully he will call us soon, because we have no idea where Veritas Resources is located. Last night we learned more about Hong Kong. Did you know that only 25% of the land in Hong Kong is developed? Although Hong Kong has a huge population, they also believe in "green." So, 75% of the territory is undeveloped hills, mountains, and other grassy areas. It is truly a beautiful area. We took some pictures today. Text Message from Pandora: U N Hong Kong? Text Message to Pandora: Yes, Y? Text Message to Pandora: I will call U! We immediately called home and spoke to our mother. Luckily, Uncle GT had told her not to tell ANYONE about our mission. She told Mrs. Thoas that we were traveling around Asia during our spring break! Wow - that was a close call. 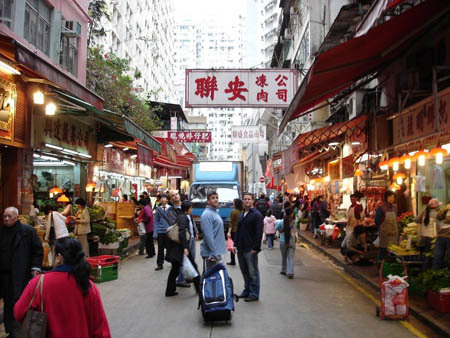 This excellent website provides a ton of information about Hong Kong. Learn about food, shopping, and tourist locations. 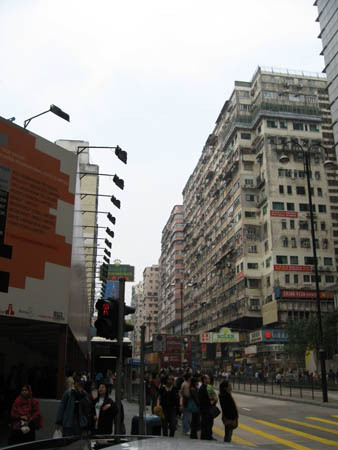 The website also provides a list of fun books that teach about Hong Kong. Uncle GT just called. He has been in contact with Veritas Resources . He called the office in Hong Kong and told him that he worked for an animal training school and that his company (he called it "GT Animal Training School"), trained monkeys to make certain sounds when the truth is told. Uncle GT told the company that the "GT" initials at the animal training school stand for "Good Truth." Holy Idaho! Uncle GT cracks me up! They fell for it and asked him to send one of the animals to the Veritas Resources Animal Shelter in India. Holy Idaho! We are in the wrong country. In order to find Dewey, we have to go and find that animal shelter in India. Uncle GT got the exact address from them today. So this weekend we are heading to India. Uncle GT told them he would be "flying" the trained monkey to India in 2-weeks. Hopefully that will give us enough time to investigate. Uncle GT made us an appointment for Monday Morning. We are supposed to "try to find out exactly what Veritas Resources needs from the monkey" (haha). We need to figure out what we can say, so that the company doesn't realize we aren't selling a monkey, but really looking for a dog. What do you think we should do? We depart from Hong Kong and have a 12-hour layover in Thailand, before arriving in India. Hong Kong is located in southwest China. Can you find China, Thailand, and India? What cardinal direction will we be traveling? - Should we ask them to explain WHERE the animals are kept, HOW they are fed, taken care of, etc?